Fast,friendly and professional service, right on time as promised, quality packing and moving, highly recomended. Amazing! This company is beyond A+++ We originally scheduled a move on a Monday only to find out we would not be able to get into our new place until the following day. 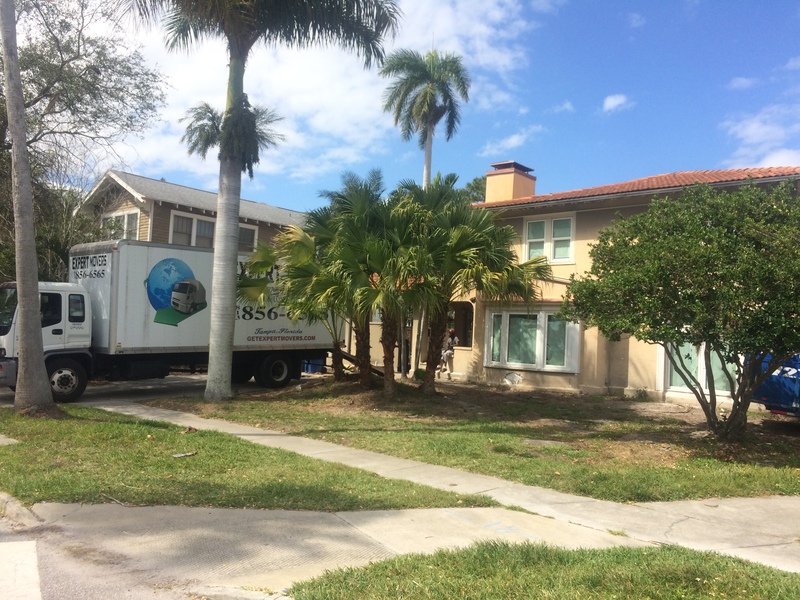 Expert Movers worked with us to change the day with no problems and said they would do an evening move for us to make sure we would be ready. An evening move turned into a night move which lasted until 1 am. These guys stuck with the job and even though they were tired they gave the same care an consideration to every piece of furniture that they moved and did it all at lightening speed. Speed, reliability, work ethic, price, professional attitude, quality and care all top notch. Definitely am using these guys again for my next move! 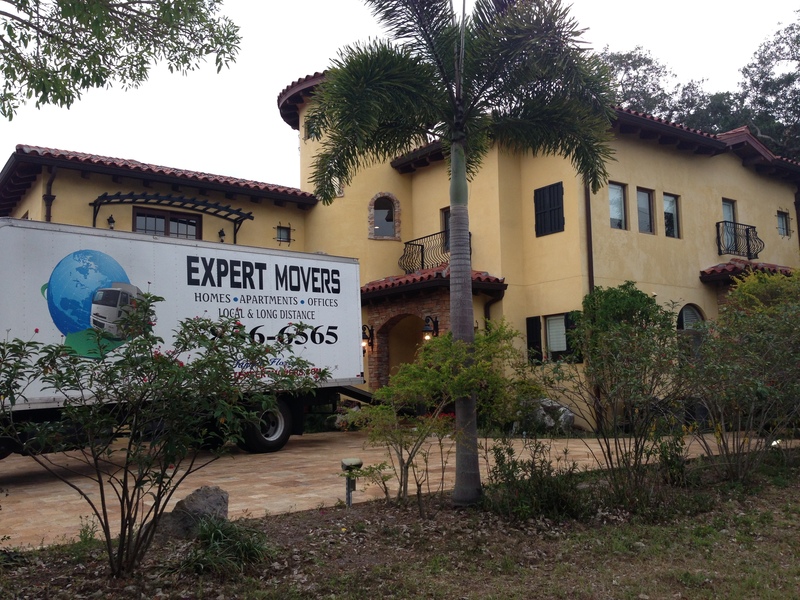 Tampa Movers.... professional movers for a reasonable rate.. they did a great job I highly recommend them. Looking for solid movers who don't waste time? These guys as the name suggests are it -- the Expert Movers! They are cordial, organized and really listen to what you have to say. I had the pleasure of working with Jason and his crew to empty a moving truck from VA. His guys asked me where things belonged and wrapped up the job quickly! I am planning on another move in a year or two and I already know that these guys are gonna be it. The price is very fair for the amount of effort it takes. I always like to recognize great work and these guys are no exception. Thanks Jason - See you guys again soon! I highly recommend Expert movers! I had to change my move date at the last minute and they were easy to get a hold of, understanding and accommodating to my needs. Jason and Joseph were punctual, got my move done in the amount of time they said they would after looking at the furniture I had to move, and most of all, they were extremely careful with all of my furniture with extra attention to the mirrored furniture I have. They wrapped everything precisely and placed everything in my new home carefully where I wanted it. 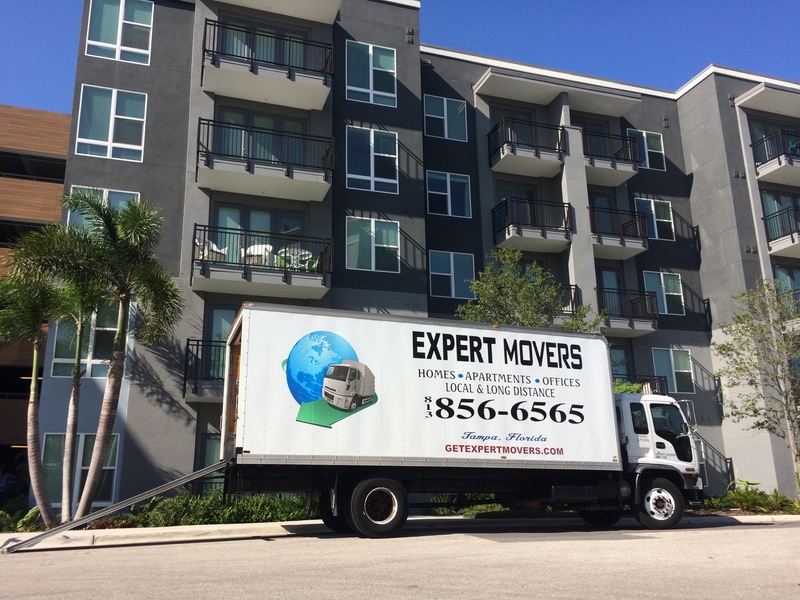 I will absolutely use Expert Movers again for my next move! I had a fantastic experience. © 2013 Metro blocks All rights reserved.